Fundraiser for Jenny Carson by Stephanie St Paul : Fastminds Festival - Last Stretch! Fastminds Festival - Last Stretch! Neurodiverse (or Neurodivergent) is an umbrella term referring to a wide range of neurological differences which allow us to encounter the world differently from most people. It can cover things like Autism and Aspergers, Dyslexia and Dyspraxia as well a Bipolar Disorder, ADHD and many more. 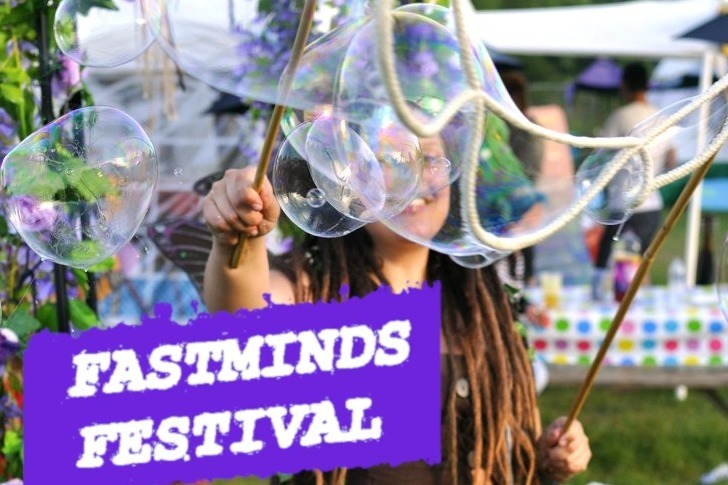 Our festival is being run by a board of neurodiverse volunteers backed by the adult ADHD group Fastminds. It will be completely free and completely accessible. Its purpose is to showcase and celebrate neurodiverse artists as well as artists with mental health challenges and artists with disabilities. and the very first installation of The Suit Project : A multi-media collaboration between Christine Walters, an artist with synesthesia who sees sounds as colours, DJ Pixi Pete , and fashion designer Ieva Poriete. The whole project will create a visual and musical expression of what it’s like to be neurodiverse, while audience members dance or watch. We are so excited to be so close to our goal, and with our festival only weeks away and almost everything ready to go, we just need one last push to get everything perfect. Our previous fundraising efforts, together with the generosity of Royal Borough of Kingston and GrassRoots Health Funding has allowed us to put together a fully functioning festival, that will be happening this 14th and 15th of September and will be fully accessible and completely FREE. 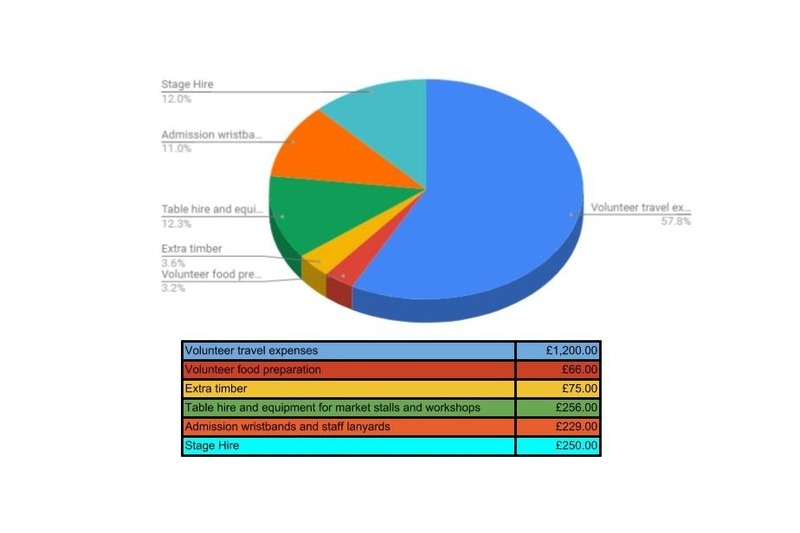 This second round of fundraising would allow us (and this is our biggest concern) to pay back the travel expenses of every volunteer who will be working over those two festival days before they head home. It would also allow us to cover the final few necessities and deal with some last minute additions to our costs, like table hire and extra timber. Thankyou thankyou to ALL the amazing volunteers, donators, exhibitors, performers, supporters and attendees who made the first ever Fastminds Festival a success!